Unspoiled natural beauty surrounds this sprawling ranch home that offers private country lifestyle with suburban conveniences. This open-concept home welcomes you into a gorgeous newly remodeled 3 bedroom + office, 2.5 bath 2, 676 Sq. Ft. home with a kitchen that would be any chef's dream. A beautiful picture window frames the outdoor, sprawling property showcasing views of the grounds and seasonal pond. Updated kitchen features striking granite counters & tiled back-splash w/stainless steel KitchenAid appliances with gorgeous kitchen cabinets. Cozy family rm enhanced w/a wood-burning stove, rustic wood floors that lead to out-door deck for those cool summer breezes. A wonderful run-in barn w/separate hay and tack storage and riding round-pen nearby. 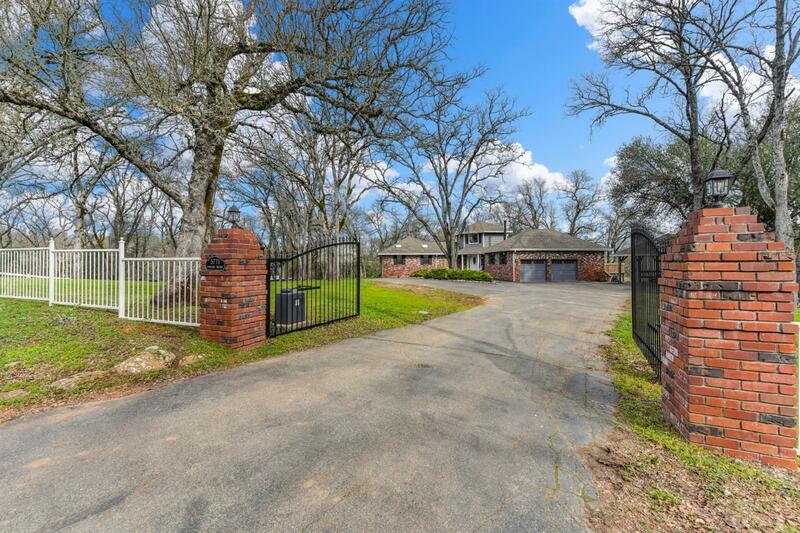 Care for horses or other animals on this beautiful 5 acre parcel w/2 fenced pastures & pond.